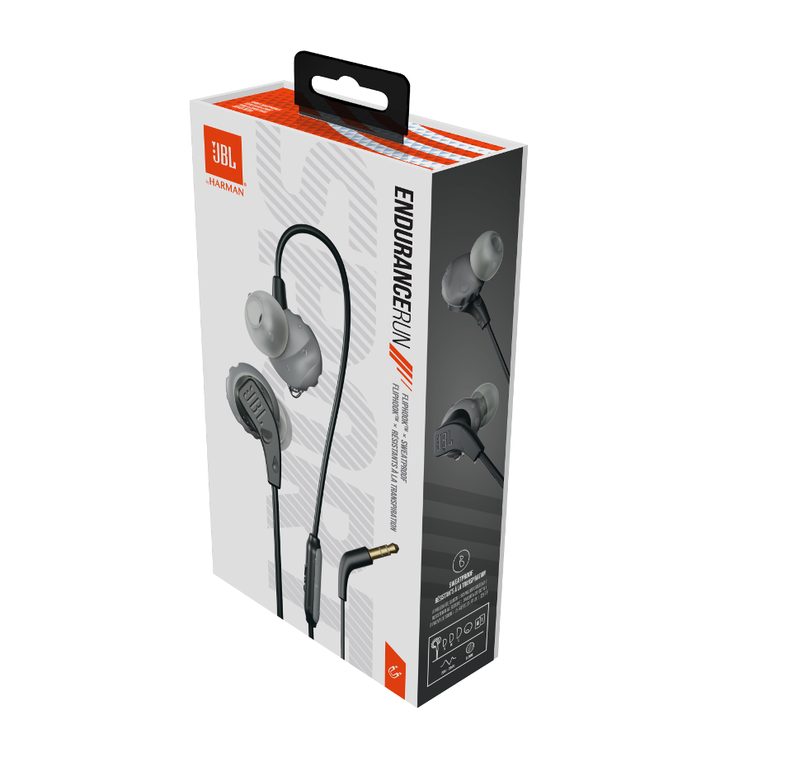 Endurance RUN, In-Ear Sport Headphones, with Remote & Mic | WaveMotion S.A. 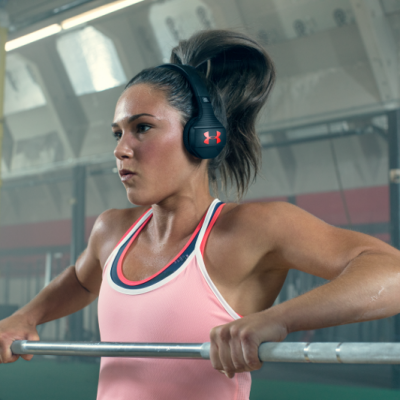 Results matter, and when you have the perfect headphones there’s nothing standing in-between you and your workout. 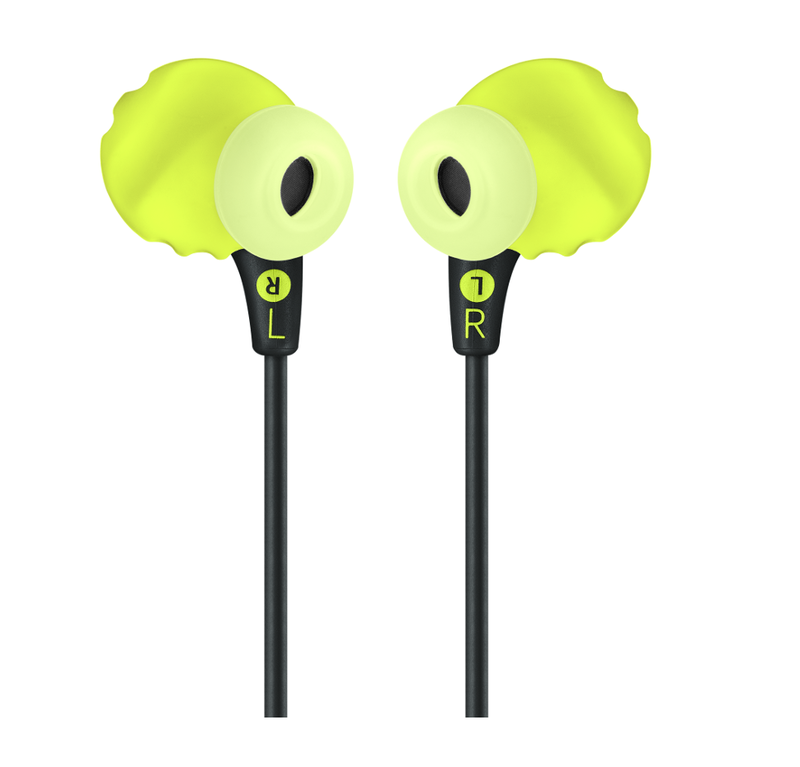 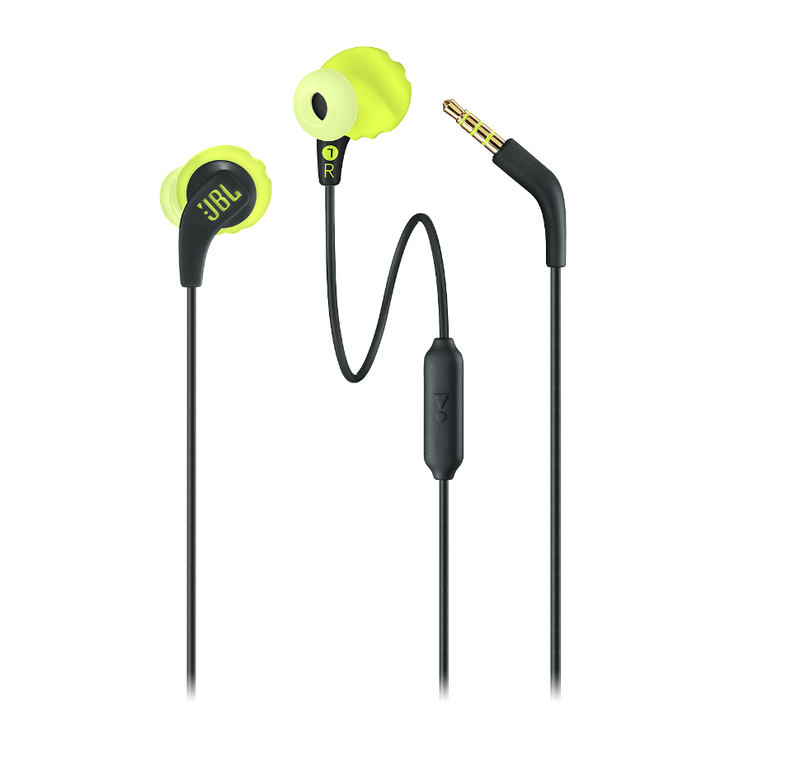 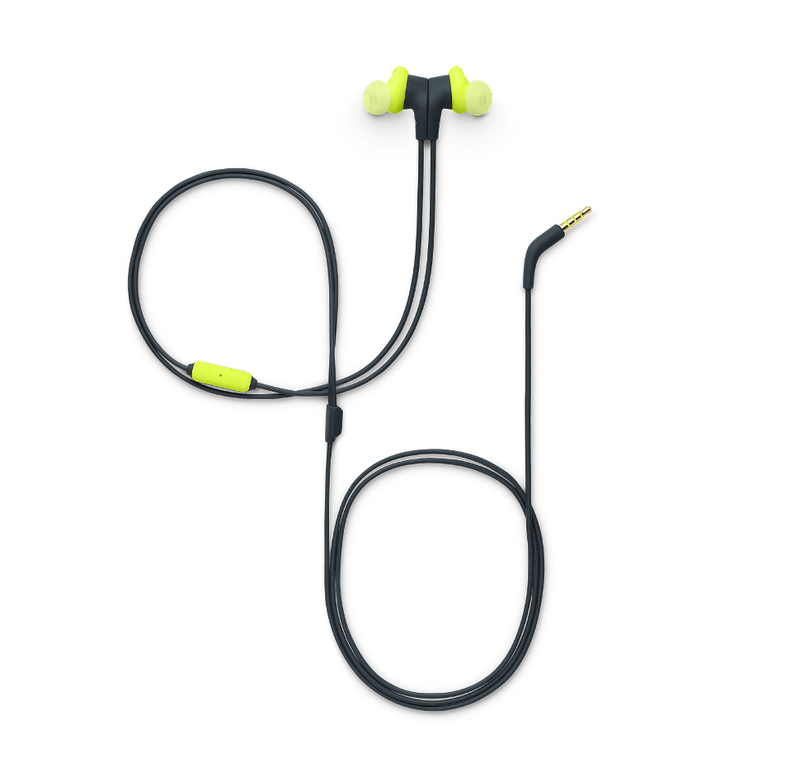 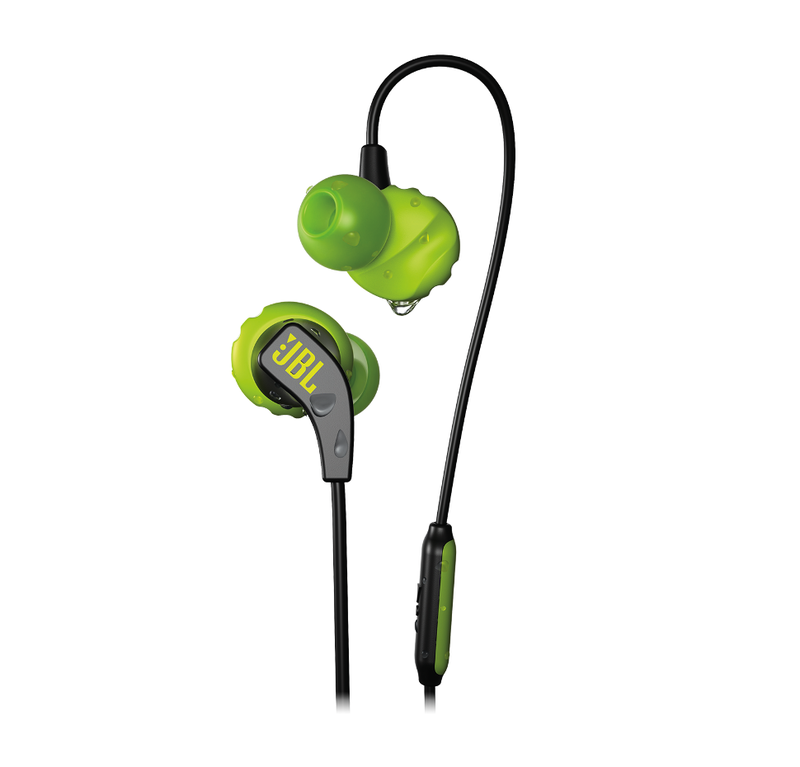 With their FlipHookTM design, they adapt to an in-ear or behind-the-ear fit for added convenience. 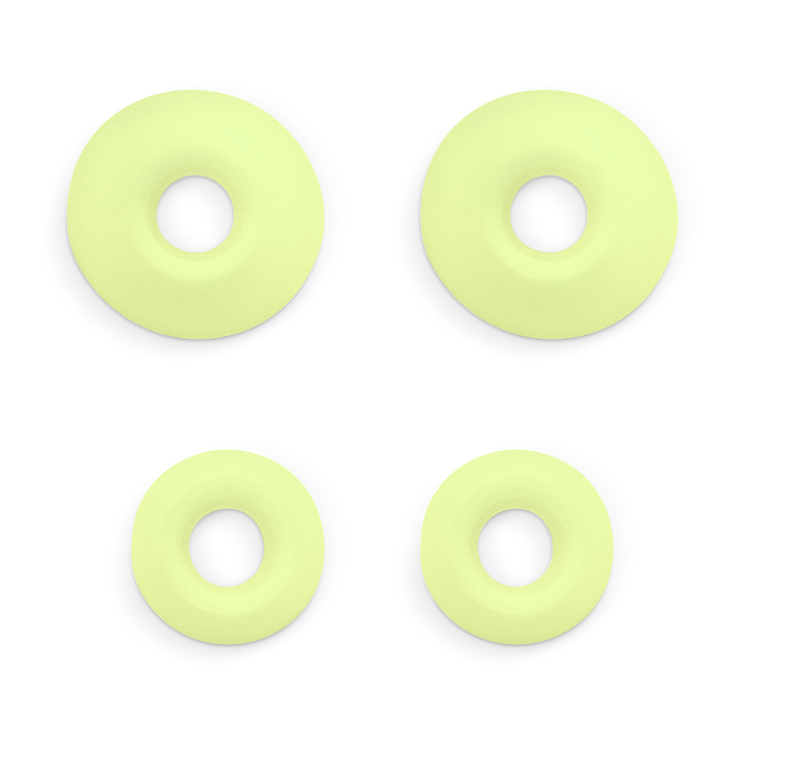 A comfortable combination of FlexSoftTM ear tips and TwistLockTM technology means these buds are guaranteed never to hurt or fall out. 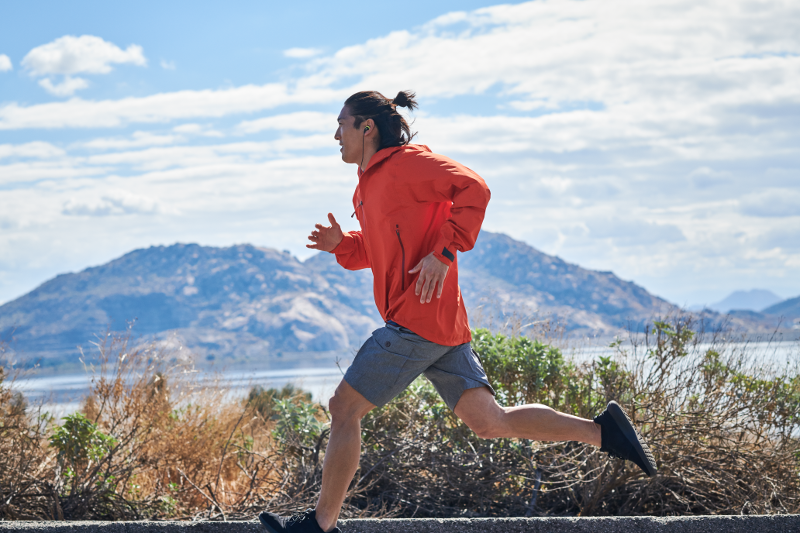 And if you thought a little sweat or rain was going to ruin your run, think again. 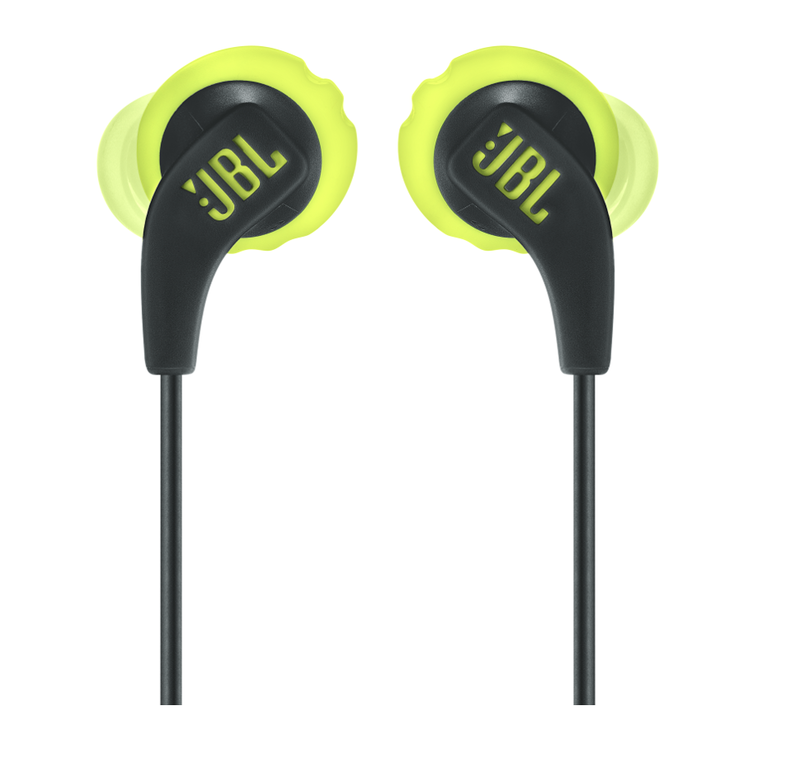 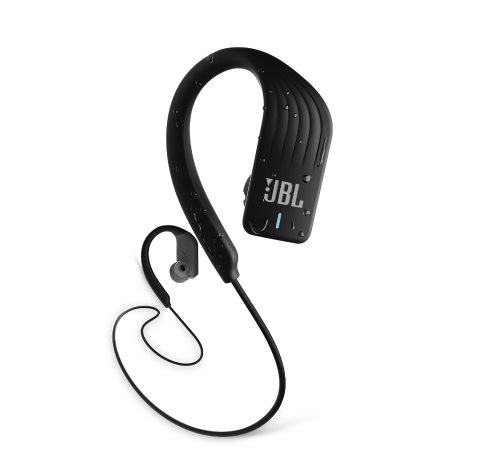 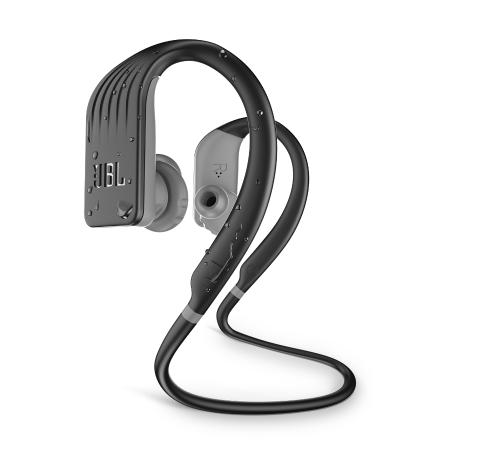 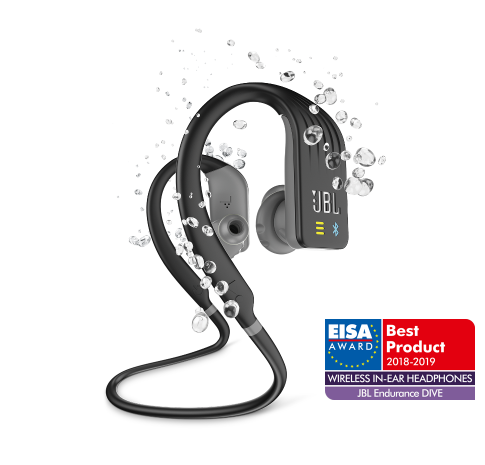 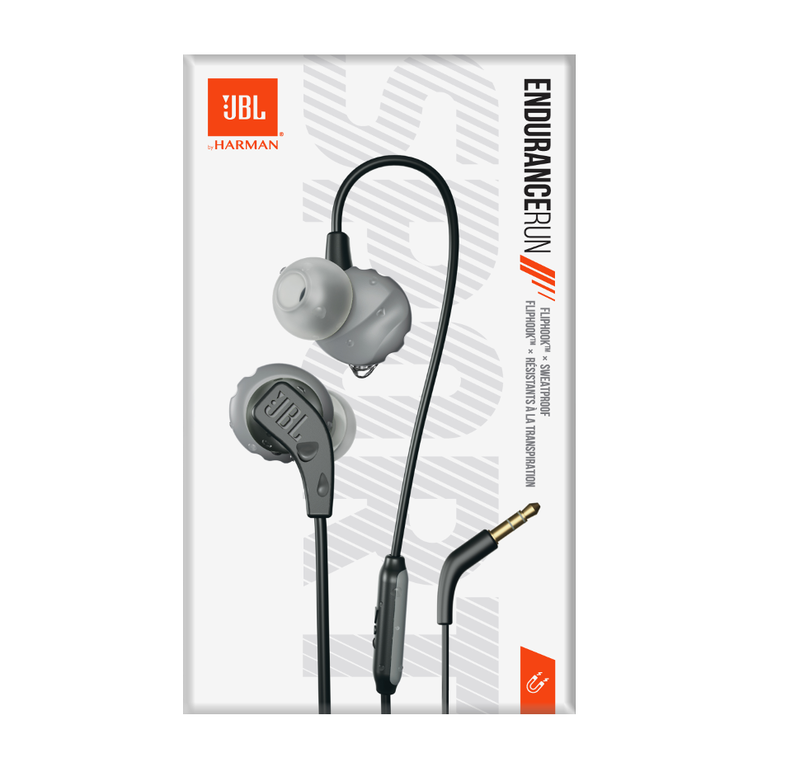 Thanks to IPX5 sweatproofing, JBL Endurance RUN headphones keep up with your every step, while an in-line microphone and remote ensures you’re never reaching into your pocket to answer call.